What are among Cui’s grievances? 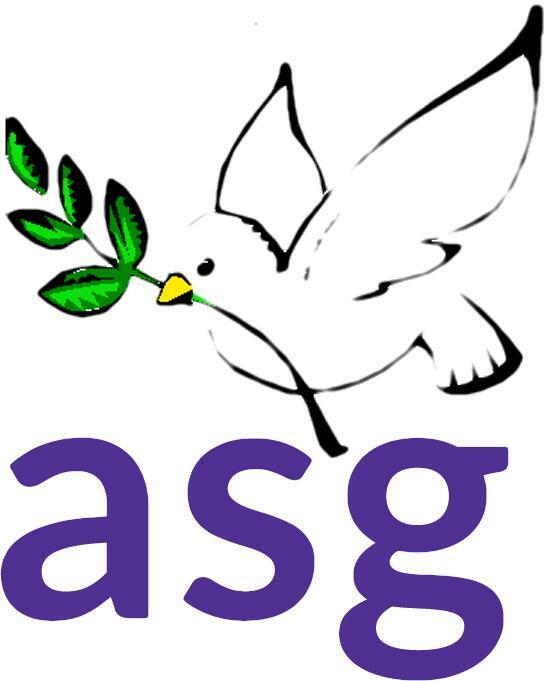 ASG is too meritocratic, top-down, illegitimate and soft. Ultimately, Cui argued that unless ASG chains itself “with the passions of students” it will never achieve influence or impact. Cui assumes that because ASG doesn’t amass visible, campus-wide support for major problems like improved housing, we lack credibility and are ineffective in addressing such issues. As ASG senators and committee members, we admire Cui’s idealism for enacting change. However, our experience working on the ground for the student body helps us understand the flaws in his argument. Cui does not fully recognize the scope of ASG’s endeavors. In addition to representing the undergraduate student body, ASG facilitates and directly supports more than 150 student groups. Through funding, advocacy, and publicity channels, ASG empowers these groups and their highly-motivated members to broadcast their views to campus and apply pressure on the administration. That’s not to say that we’re strangers to gathering student support and calling out administrators. Just last month, we publicly criticized the University for the inadequacy of the Frostbite shuttles, leading to an increase in shuttle frequency. Although these public appeals help us gain legitimacy with students, we simultaneously risk losing sway with administrators. We also recently surveyed the entire undergraduate population and received 2,500 responses on a range of issues, and will use that data to lobby on the students’ behalf. We know the campus wide issues that affect our peers — after all, we face them too. But if we organize many protests of residential services for poor conditions or NUIT for bad Wi-Fi, then we risk losing our seat at the table. Without that open door we wouldn’t be able to discuss narrower (but still meaningful) issues like having functioning microwaves in Bobb or Dunkin’ Donuts in Norris. It’s this spirit of cooperation that encourages administrators to be receptive to our input. It’s not that we lack passion for the issues; in fact, our passion is why we joined ASG. Rather, we recognize that we shouldn’t march in the streets for every issue — because not all issues are clear-cut, and because we have to carefully choose what is the most effective way of conveying student needs and wants to administration. To some extent, however, Cui is right. As a resource-constrained organization, it’s easy to lose sight of the big picture and focus on the more tangible impact at the margin. Too often we settle for small wins that don’t push our campus far enough in the right direction. We should be more willing to risk administrator backlash on the issues that affect us most. We also must do a better job of communicating when and where we’ve pushed for results. Initiatives such as the ASG Weekly email, CampusVoice, and our transparent online “Playbook” are the first steps in the right direction.